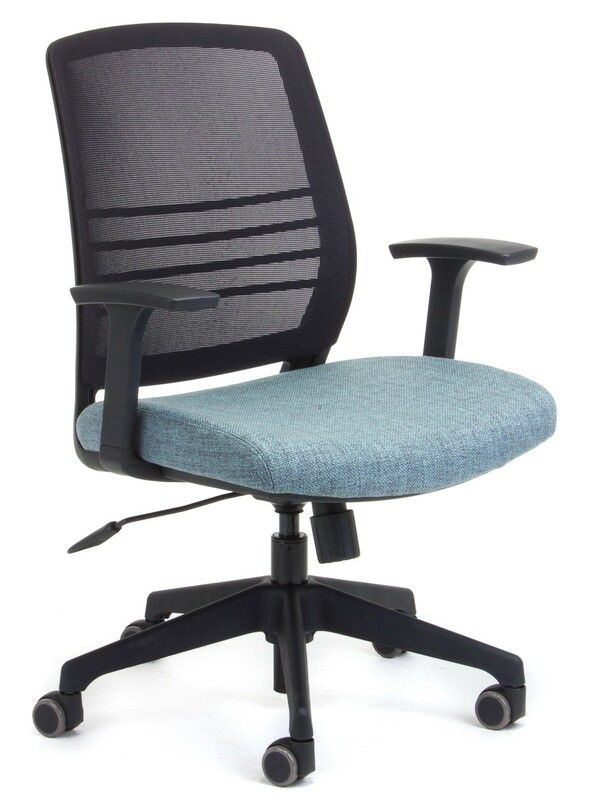 Stylish and contemporary meeting or boardroom chairs. 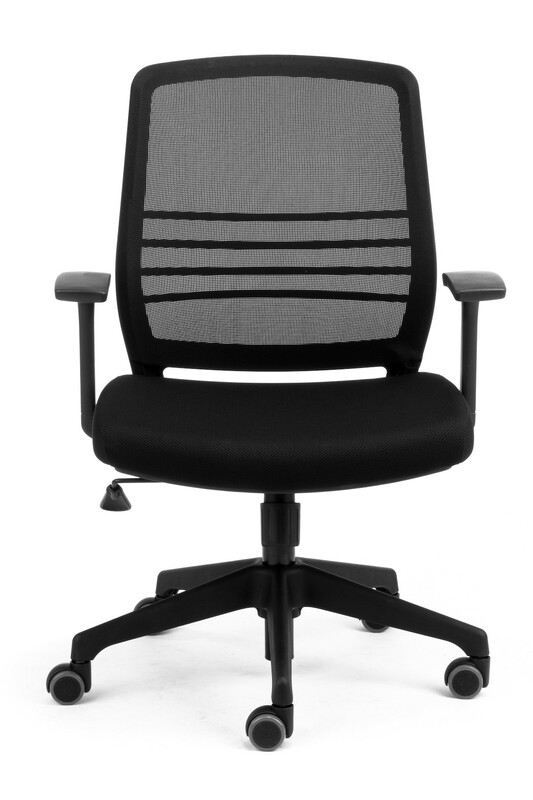 Cobi comes standard with a black fabric seat, black mesh and fixed arms. 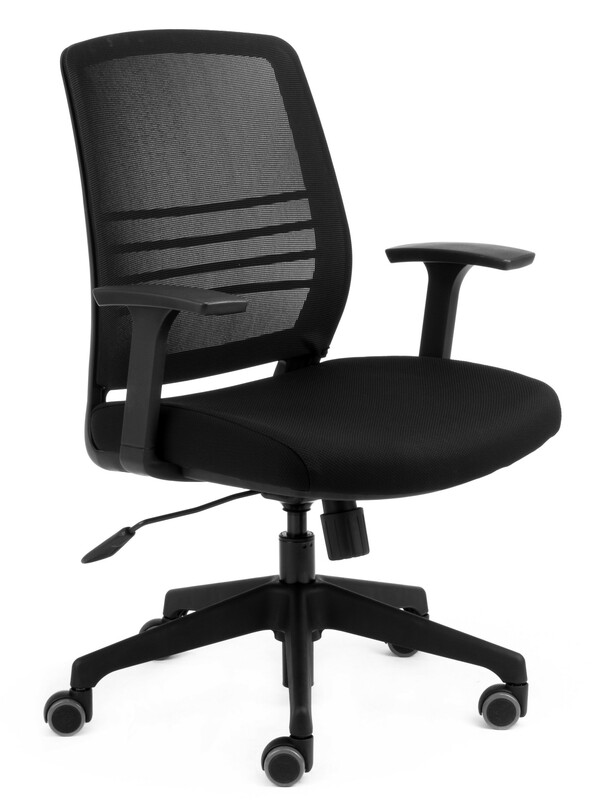 – Generous 520mm wide seat. – Simple to use tilting mechanism. – 5 year NZ manufacturer warranty.